Don’t forget to use your earphones so to hear better and appreciate on your smartphone, your computer or your iPad. For the first time, Tatousenti is meeting with a founder of a perfume brand. Yet a founder, but among it all an artistic director who start entrepreneurship. 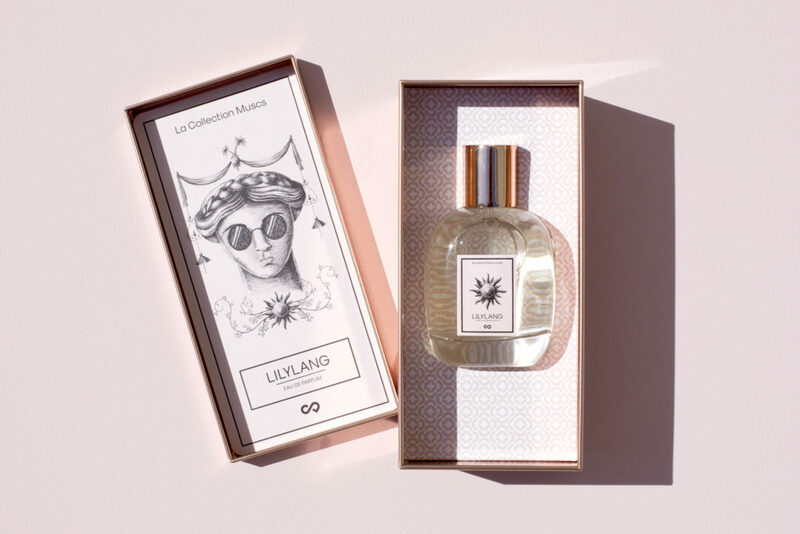 But, it is a successful experience, as with her associate on her side, Sylvaine has already two collections of five fragrances, along with a collection of perfumed candles. In fact, the brand, named Sylvine Delacourte, is now sold in 50 boutiques, in than 2 years. The brand Sylvaine DelacourteParis stands up for, a sustainable luxury Made in France. That is why the packaging is recyclable and the metal bos infinetely reusable… Everything, without exception is made in France, as Sylvaine makes a point to work with French artisans, who guarantee a know-how. 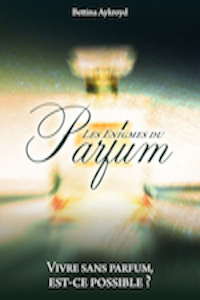 Passionae, Sylvaine only came late across perfume… at the age of 30 ! A real proof that it is possible,whatever the age… Though, she was working at the House of Guerlain, but in the make-up and care section. Nevertheless, this dicovery, as she underlines, came out as a revolution in her life… I won’t say more, and recommend you to join her by listening our conversation. Because of a computer failure, thts webradio started two years ago. It’s working again , today… and it will be on every Tuesday now, at 6 p.m. While waiting for the next rendez-vous, keep well ! It’s recommended to have an iPhone or a smartphone, an Apple tablet or a MAC computer.. ; Then, meet me on iTunes by clicking here. Afterwards, Susbribe ! If you enjoyed it, do not hesitate to add a comment and stars, it is so good for the SEO of Tatousenti ! In order to leave a comment on iTunes, click here to follow the process. It’s advisable to have an iPhone, a digital tablet or MAC computer ! Then, we meet up oniTunes by clicking here. Afterwards, suscribe ! If you like the poscast, don’t hesitate to leave a comment and stars, it’s good for Tatousenti ! Also, to let us know you adviceon iTunes, click here to know what to do. First, go to the website www.soundcloud.com Then, click on the button and subscribe !